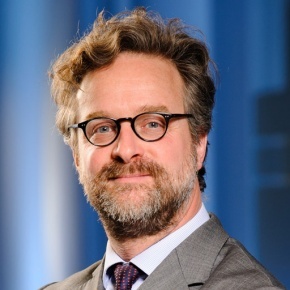 Sébastien de Brouwer is Chief Policy Officer at the European Banking Federation (EBF). Heis a member of the EBF Management Committee. He is also leading the Fintech StrategyPillar of the EBF. As part of his activities, Sébastien is also Board member of the European Payment Council(EPC), Member of the Advisory Committee of fTLD Registry Services, LLC and member ofvarious Expert Groups at EU level. He is a Belgian national with a Law Degree from the Catholic University of Louvain-la-Neuve and a postgraduate in International law (University of Leiden) and in Business Studies(London School of Economics and Political Science).